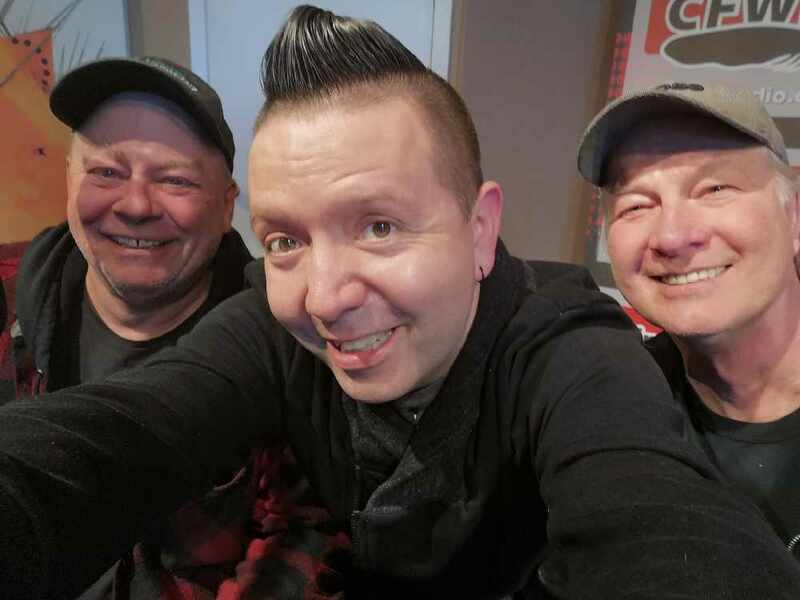 On Thursday, April 4th, 2019, I was joined in studio with Moe Duval and Glenn "Butterbuns" Harder from the amazing Fuel for Hunger program. 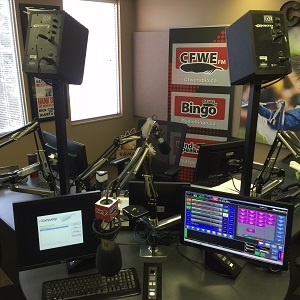 We chatted about all the amazing volunteers who helped provide hot meals for people in need. But, more importantly, the compassion, love and community they provided! Listen to the interview at the bottom of this page! "At any one time, there were approximately 20 -25 volunteers making sandwiches, building chili, cutting and individually packaging cakes, pies, muffins, donuts, receiving public donations, receiving & loading clothing donations etc. It always was a busy hectic 4 hours of food prep & packaging. If one can imagine 12 people having fun chopping various donated fruits and veggies in the same kitchen building 4-8 gallon pots and the banter about what goes into chili and what doesn’t." -Moe Duval, facilitator and founder of the Fuel for hunger program. - 96 clamshells of Potato Salad.